Are you suffering from a gum disease? You shouldn’t be worried as it is not something awkward, the majority of the population is suffering from this disease. However, the issue occurs when you don’t seek the treatment. Different treatment plans are available to treat the gum disease, however, laser gum surgery is the latest method that is the most recommended method.  Most of our patients are curious to know the cost of the procedure and if it is covered by insurance or not. So, we have collected the required information and compile it in a piece of writing so that you can get the answers to your queries. The laser gum surgery is also known as LANAP. This procedure is considered as the most convenient alternative to some traditional methods. The procedure is pain-free and you will get amazing results. Here, you may wonder why the demand for this procedure is high. In fact, the procedure assists to treat your gum disease and provide you more confidence. Along with this, you will be able to make improvements in your dental and oral health. The laser gum surgery cost isn’t confirmed as it varies in different aspects. The severity of your problem and your expected results are two main aspects that play their vital role when calculating the cost. Some other factors include your doctor’s fee, skills, and expertise of your doctor, the nature and quality of the provided treatment, location, guaranteed results, etc. So, whenever you are going to get a laser gum surgery, you need to keep this aspect in your mind before making a decision. Hence, the cost is not the one & only thing to consider. 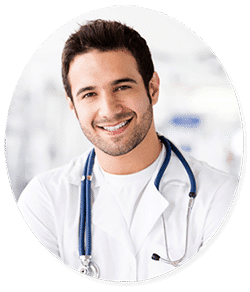 Well, all of our doctors are highly skilled and they know how to deal with every patient and fulfill his individual requirements. Now, the next concern if it is covered by insurance or not. Normally, gum diseases are not covered by insurance. Hence, some of the companies offer their insurance services for this procedure. Though, it is recommended to ask your insurance company if they are providing laser gum surgery insurance or not. They will guide you better according to their terms & conditions. The procedure is painless and researches reveal that if you have a gum disease but you are not seeking an effective treatment plan then it may damage your immune system. As a result, it may cause cardiovascular disorder, heart diseases, strokes, heart disease, etc. A regular dental checkup is recommended so that you can be aware of your oral health. The LANAP procedure is best if you want quick & instant results. We have made it easy for you to schedule a consultation with us. Simply fill the following form and one our experts will get back to you without a delay. What are you waiting for? 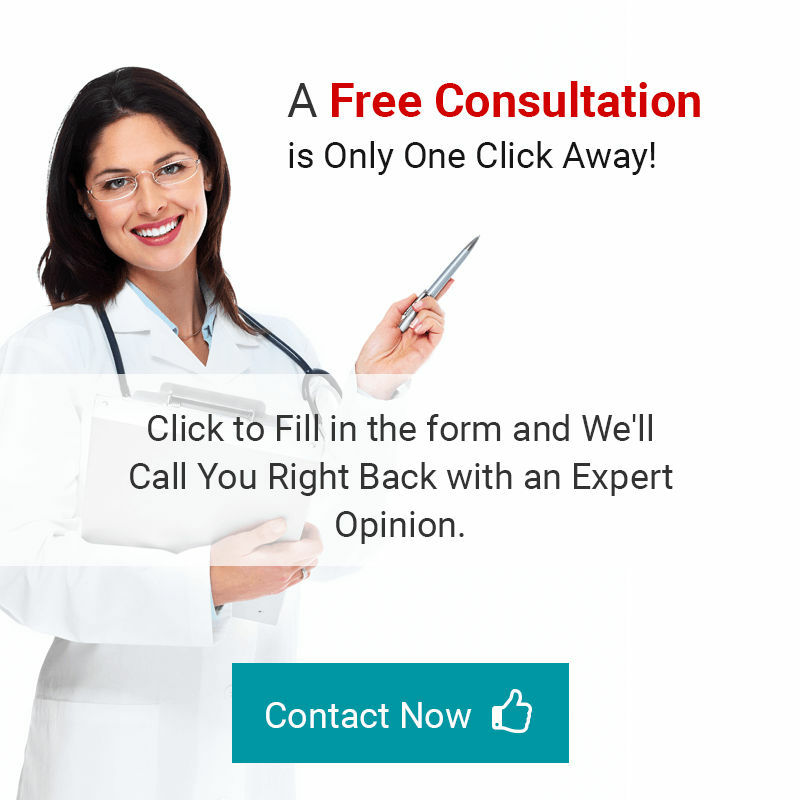 Go ahead, fill the following form and avail our FREE consultation.